Reggae collective Easy Star All-Stars stopped in at the Fox Theater is Boulder on Thursday night on tour behind their latest drop, reggae tribute record, Thrillah. The NYC group, who has covered records by The Beatles, Pink Floyd and Radiohead, recently released a tribute record to the best selling album of all time- Michael Jackson's Thriller. A strong combination of sage and ganja smudged the air of the Fox as an eager crowd sunk into the perfect mixture of Jamaican groove-soaked timeless classics. The evening was heavy on the MJ, as may have been anticipated, but broken up with tunes from their previously released records Radiodread, Sgt. Peppers Lonely Hearts Dub Band, and Dub Side of the Moon. The vocalists switched up leads on a reggae ride spanning from "A Little Help From My Friends," by The Beatles, through an "Airbag," "Karma Police" and "Lucky"—to cover the Radiohead, and interspersed with amazing covers of Pink Floyd’s "Breathe" and "Time," and a lone, simple and powerful cover of Bob Marley's "Redemption Song." Let's not forget about the MJ stuff, and there was plenty of it. "Wanna Be Startin' Somethin'" set the crowd in dance mode early on in the set. “Billie Jean” kept it rolling and eased into "The Girl Is Mine," and the crowd was moving 50/50 on nostalgia and rhythm. The reggae style on top of the undeniably iconic songs from the Thriller LP (which turns 30 this year) was just too much to resist. It was a party, right down to the “Thriller” in the encore (which couldn’t have been a more appropriate way to say goodbye at the end of the evening). 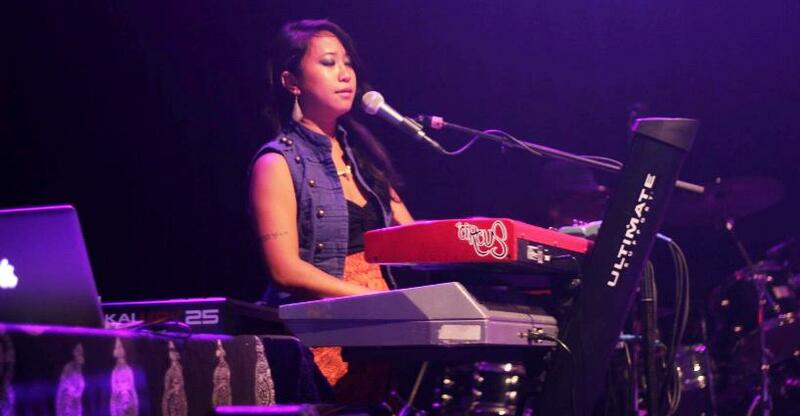 The talent pool in ESAS is diverse both vocally and instrumentally. 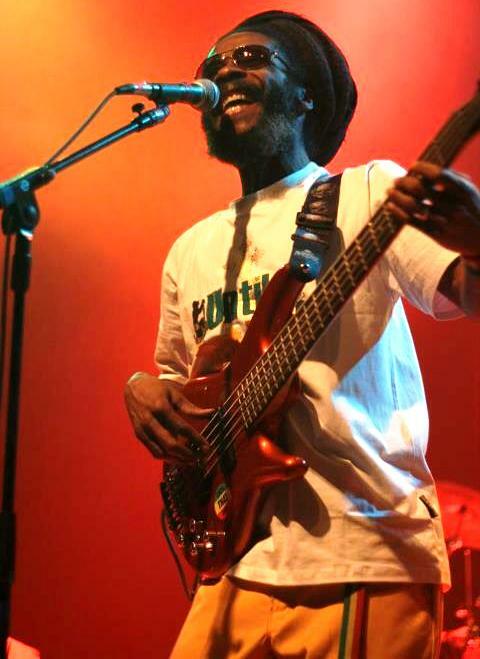 In addition to setting the bar up high for getting down, bassist/vocalist Ras I Ray and vocalist Kirsty Rock kept the bass line steady and driving, and threw down nice the vocals on "P.Y.T. (Pretty Young Thing),” respectively. The duo kept the crowd pumped with a little help from DJ vocalist Menny Moore. Saxophonist Jenny Hill and Buford O’Sullivan on trombone added reggae horns that really seemed essential, especially on the Floyd tunes. On Thrillah, Easy Star Records label mate Cas Haley guest stars lead vocals on "Human Nature" and it's really damn good. In fact, I was a little bummed but curious as to who would sing it on the road. Garner, Jr. had everything clearly under control as he took the reigns—nailed it. For that five or so minutes, I was once again a seven year old kid back at my folks house holding the original fold out vinyl of one of the greatest performers of all time. Thank you for the nostalgia and the deep grooves, ESAS, you’ve done it once again!